If you are currently going through a divorce or have a family law issue or are simply considering either, we can help you understand and address the various issues that come with dissolving a marriage or addressing your family law concerns. There are good electricians and bad electricians. There are good doctors and bad doctors. There are good lawyers and bad lawyers. Pick your lawyer wisely. Meet with more than one lawyer. All lawyers are not alike, and you can find the one whose personality and knowledge meets the demand of your case. It is important that it is a good fit. The complexity of your case may not require the most sought-after divorce attorney in the city, or it just might. Also keep in mind that you can change attorneys usually whenever you want. 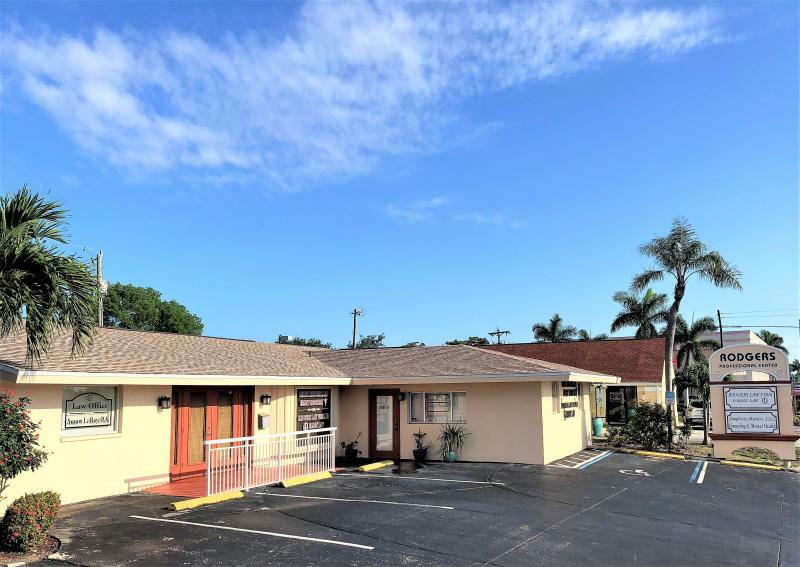 Our office is centrally located in downtown Cape Coral, Florida. Please enter your contact information and your question or comment below and you will be contacted by your desired mode as soon as practicable.